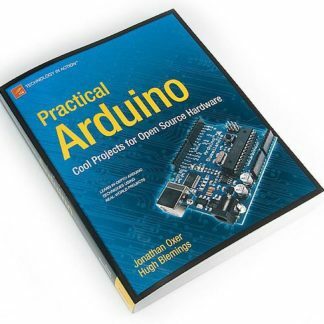 View cart “Arduino Workshop (book)” has been added to your cart. 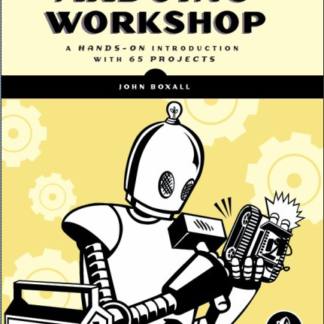 In Arduino Workshop, you’ll learn how these add-ons work and how to integrate them into your own projects. You’ll start off with an overview of the Arduino system but quickly move on to coverage of various electronic components and concepts. Hands-on projects throughout the book reinforce what you’ve learned and show you how to apply that knowledge. As your understanding grows, the projects increase in complexity and sophistication. 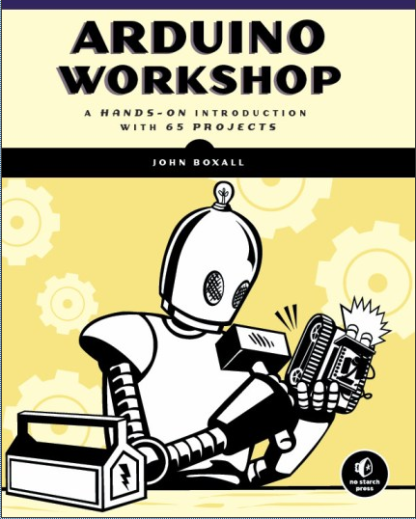 Arduino Workshop will teach you the tricks and design principles of a master craftsman. Whatever your skill level, you’ll have fun as you learn to harness the power of the Arduino for your own DIY projects.